According to the U.S. Consumer Product Safety Commission, window treatments with dangling cords are among the top five hidden hazards in American homes. Are your window treatments safe? 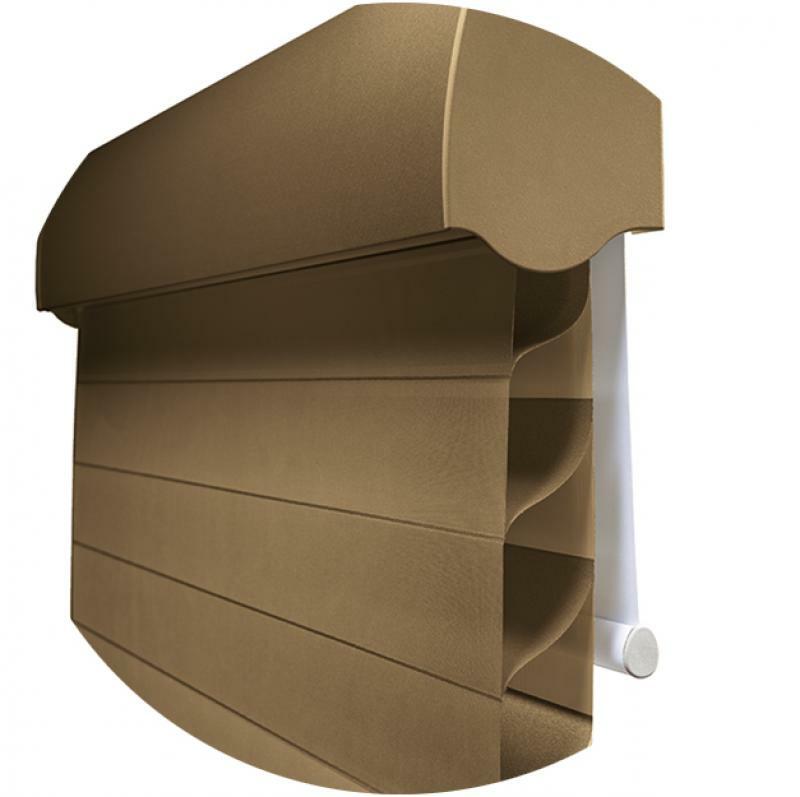 Silhouette® A Deux Window Shadings combine a Silhouette shading in front with a room darkening roller shade in the back on a single headrail. These shades are perfect for your bedroom, media room, or anywhere where you want premium control over light. You get the best of both worlds – the beauty of a light-filtering fabric shade and the room-darkening capabilities of a roller shade. When shopping for window treatments, light and privacy control is a primary consideration. As your local Hunter Douglas dealer in the Franklin MI area, we carry a variety of window coverings for light and privacy control. Using a revolutionary design of translucent materials and vanes softly filter the sun’s rays, filling your room with the perfect amount of light and giving you ultimate control over privacy. Whether you’re looking for honeycomb shades, blinds, sheers, or shadings, Hunter Douglas products also allow you to re-direct and reflect sunlight precisely where you want it. Innovative lifting systems such as the top-down bottom up option is very popular for its aesthetic appeal and privacy control.